How can i display all order in old variation format ? This requires a little bit of code to be placed in functions.php. If you want you can use a plugin like WP-Designer to do that. The WooCommerce filter 'woocommerce_product_variation_title' uses 4 arguments which are self-explanatory in the following piece of code which you can use in you functions.php. I tried it on my install and it works just fine. Not the answer you're looking for? 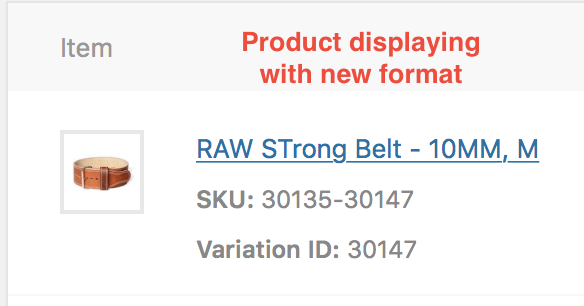 Browse other questions tagged woocommerce order variables or ask your own question. 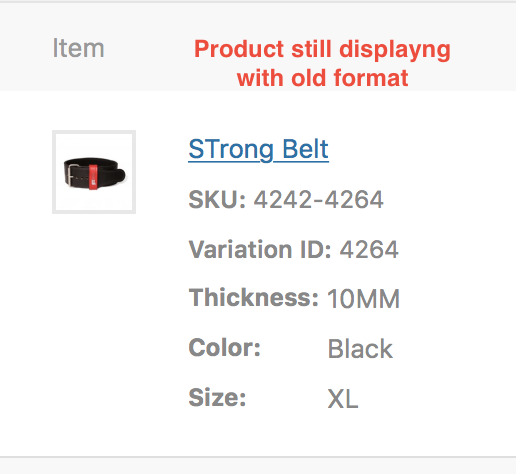 How do you add a custom function to add / update product?